Clear skies and very mild but breezy. Quickly turning cloudy last evening leading to a mainly cloudy and frost free night. Cloud clearing away soon after dawn. 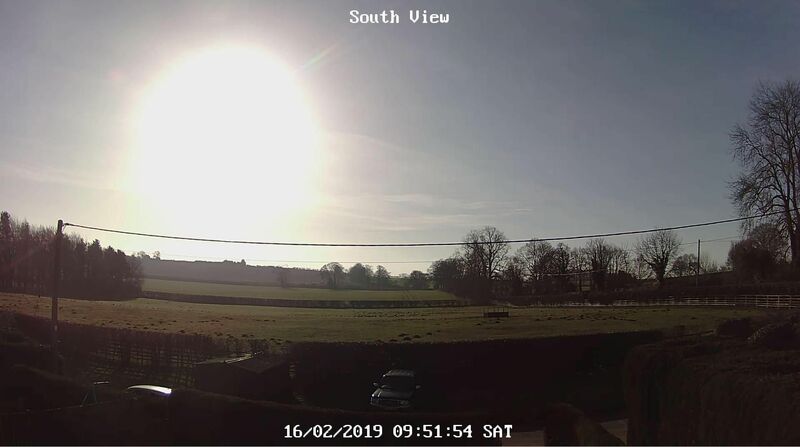 Maximum temperature to 18:00 GMT yesterday 13.3c. Barometer 1017.6mb Trend falling slowly. Clear spells overnight, widespread frost forming. This morning dawned clear, frost melting after mid morning. 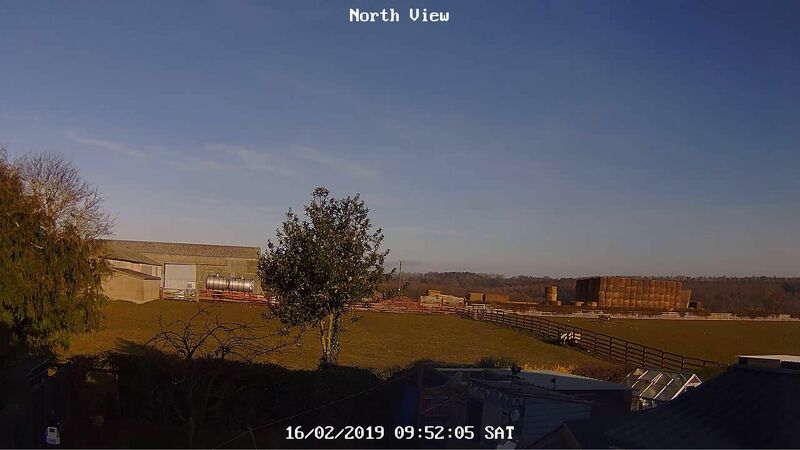 Long sunny spells throughout, turning mild. A clear start to yesterday evening but it was cloudy before midnight and remained cloudy for the rest of the night. Mild with one or two brief sunny intervals so far this morning. Dull and murky with drizzle at times in the morning. Dry and overcast in the afternoon. Mild. Maximum 13.0, minimum 2.1. Wind light SW.
A dry and mild day with sunny periods.